The team at Good Deeds is truly world class. 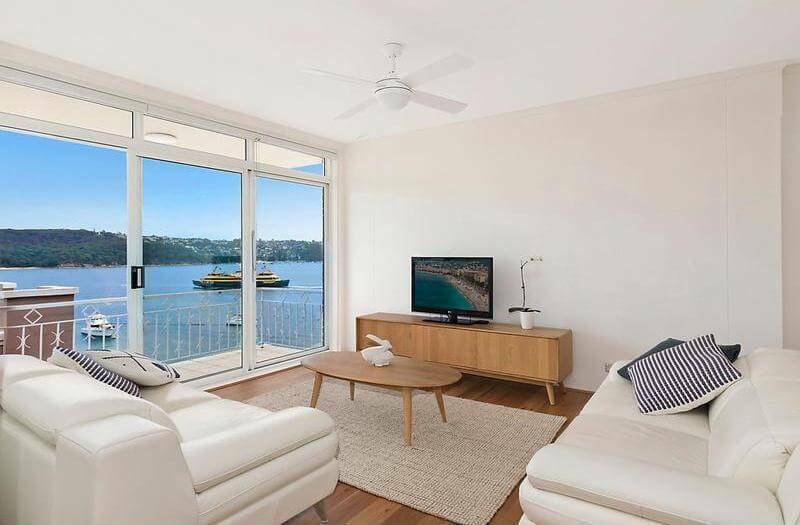 They helped to negotiate a real bargain for a dream residence in Manly. I’m grateful for what they’ve done and look forward to working with the team again on my next property (whenever that may be).